NYK Shipmanagement Pte. 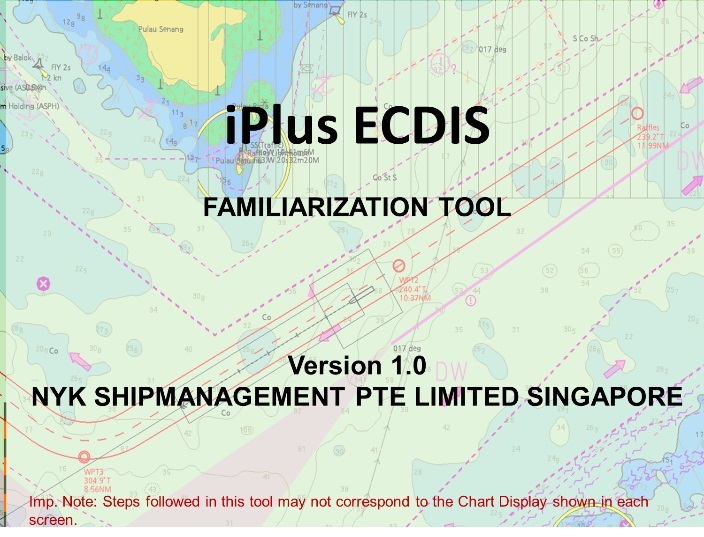 Ltd.,* an NYK Group company, has created “iPlus ECDIS,” digital guidance for the operation of Electronic Chart Display and Information Systems (ECDIS). The new digital program will help officers to become experts in the use of ECDIS over a shorter time by providing detailed guidance that covers 66 ECDIS operations to improve the efficiency of onboard duties. Much time is required for officers to become proficient in the use of ECDIS because it differs according to manufacturer and model, and operation requires many steps. Even newer versions of ECDIS vary significantly from older versions made by the same manufacturer and can be challenging to operate. Initial steps in a menu can differ greatly from version to version, as can subsequent steps. Moreover, many steps can often be required to accomplish a task, so officers can require a lot of time to learn the use of ECDIS. iPlus ECDIS was thus created to provide quick educational guidance in a digital platform to assist officers and improve their speed of use. 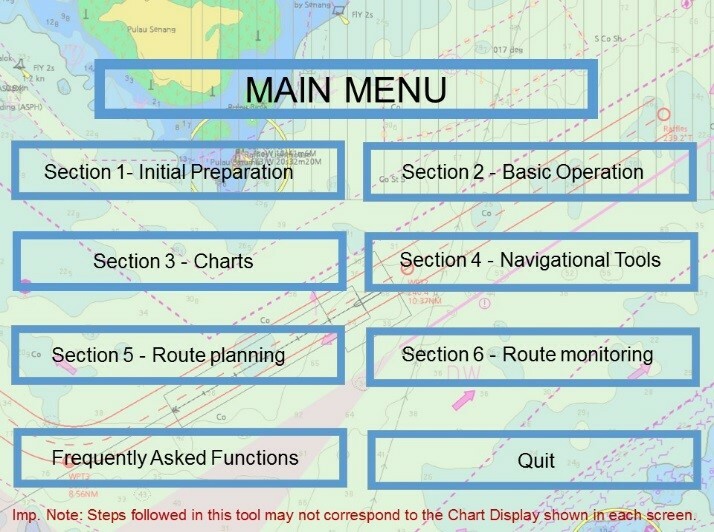 – Structure is based on the ECDIS checklist provided by the Nautical Institute (NI). 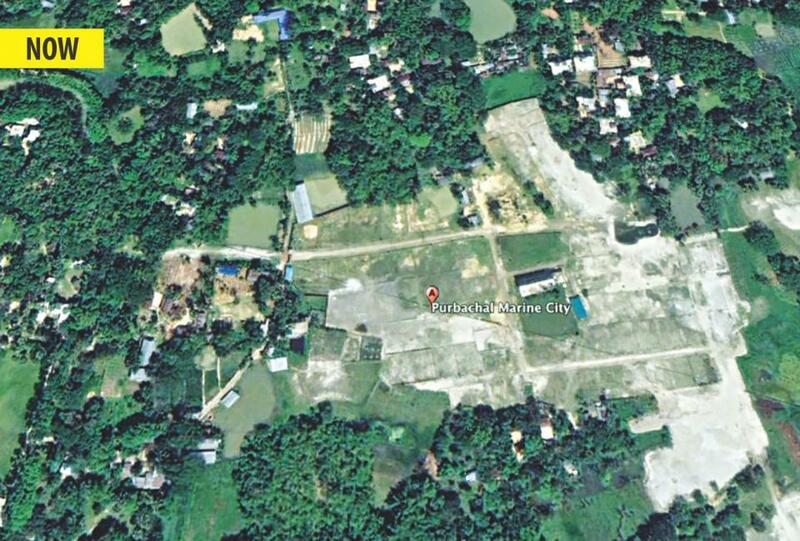 – 66 detailed operations are provided comprising 3,200 images and screenshots. – Signage and pop-up messages guide users to subsequent steps. – Program can be displayed on a tablet on board next to the ECDIS. – Material is applicable to ECDIS produced by four Japanese manufacturers. This digital guide is currently being distributed to 200 NYK ships, and will soon expand to ships managed by the NYK Group. In its medium-term management plan “Staying Ahead 2022 with Digitalization and Green”, the NYK Group emphasizes its efforts to continue to boost digitalization to realize more efficient operations and create new value. * NYK Shipmanagement Pte. Ltd. Established in October 2001 as a wholly owned subsidiary of NYK, NYK Shipmanagement Pte. Ltd. provides ship management and crew manning services for NYK Group vessels. The head office is located in Singapore, with branches in Manila (Philippines), Split (Croatia), Constanta (Romania), and local offices in Qatar and Bangladesh.